Hi there, WordPress users! 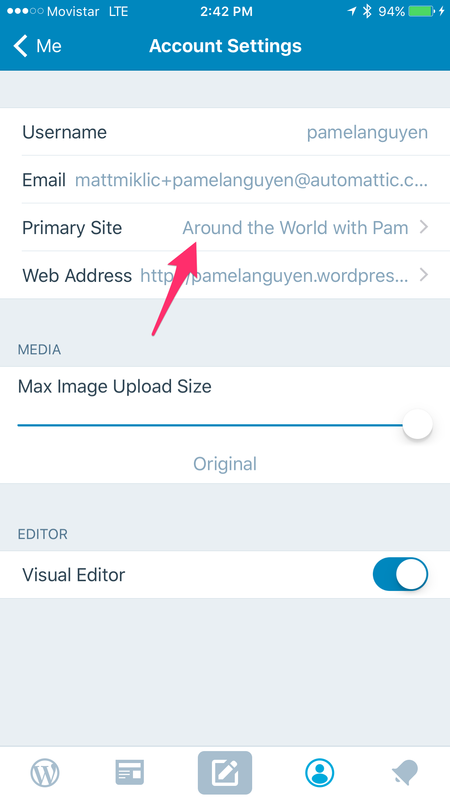 Version 6.1 of the WordPress for iOS app is now available in the App Store. Get social on the go! 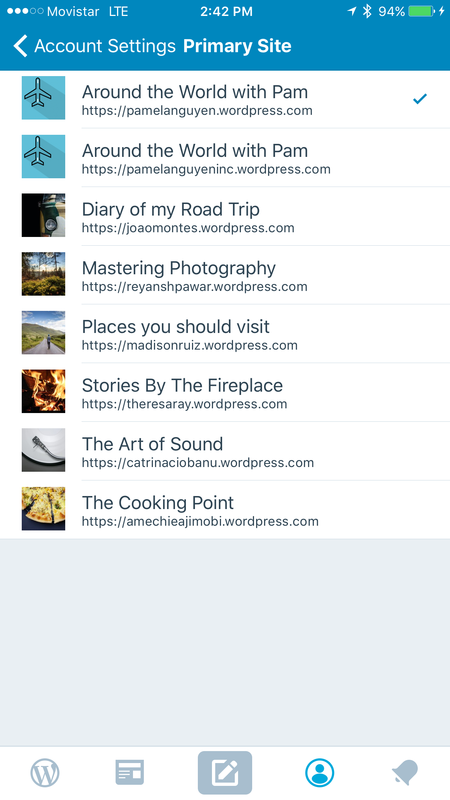 WordPress.com and Jetpack-enabled bloggers can manage Publicize and third-party sharing from within the app. More gestures! 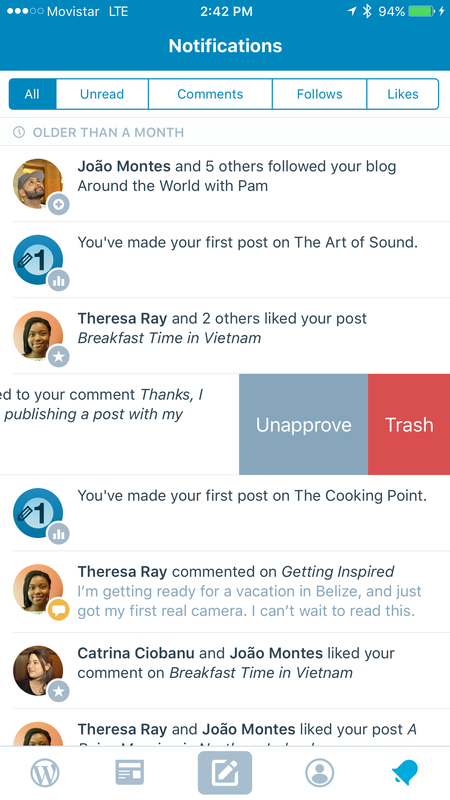 Swipe notifications to approve, unapprove, and trash comments at the speed of your thumbs. Swipe left to unveil the new moderation options. Mobile friendly. 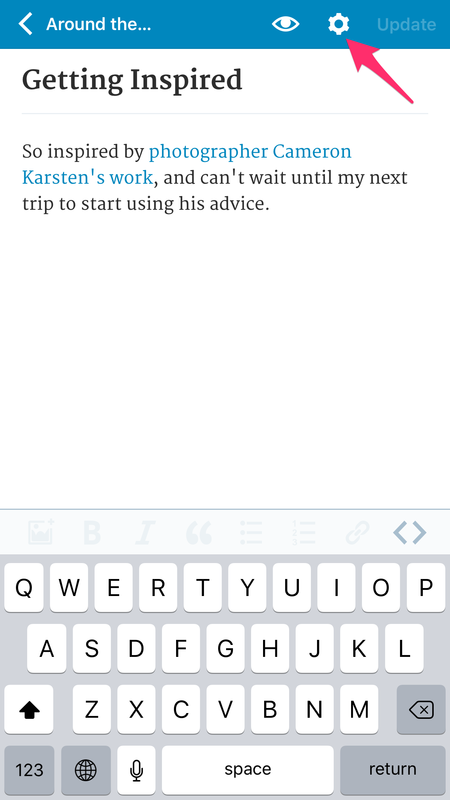 Select your primary blog right from within the app. You can select your primary site in “Account Settings”. Pick it with a simple tap! Where’s Waldo? 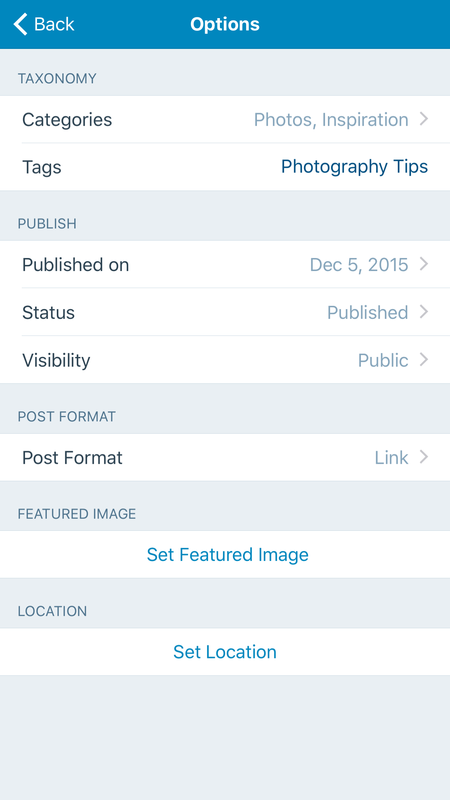 Search locations to tag GPS on posts. 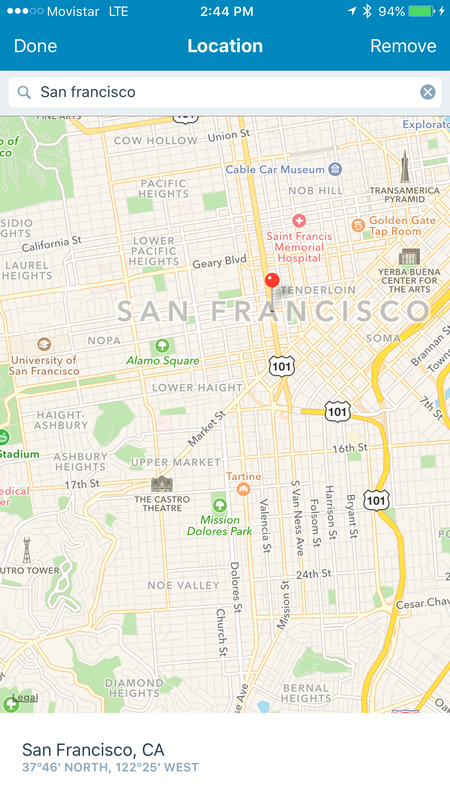 Use the search field to select the right location. Enhancements. Because “good” is not enough! Here’s the full list of enhancements. Bug fixes. Tons of bug fixes! @aerych, @alexcurylo, @astralbodies, @diegoreymendez, @frosty, @jleandroperez, @koke, @kurzee, @kwonye, @sendhil and @SergioEstevao. You can track the development progress for the next update by visiting our 6.2 milestone on GitHub. Until next time!